We Are Social, the social media agency, is to start offering a paid media service after hiring David Gilbert, formerly UK sales director at TBG Digital, to lead the new division. The agency offers services such as creating social content and developing online communities to clients including Heineken, Adidas and Heinz, and will now be able to promote this work through paid ads. Initially, Gilbert will lead a five-strong team that will buy media across social platforms such as Facebook, Twitter, LinkedIn, Tumblr and Chinese microblogging service Sina Weibo. Gilbert joined We Are Social last year and has been building the proposition in terms of both staff and speaking to potential clients, and We Are Social is expected to announce its first paid media clients soon. The agency plans to grow the division until it becomes a key offering for its eight offices around the world. The team will strive to drive effectiveness using micro-segmentation and optimisation techniques. 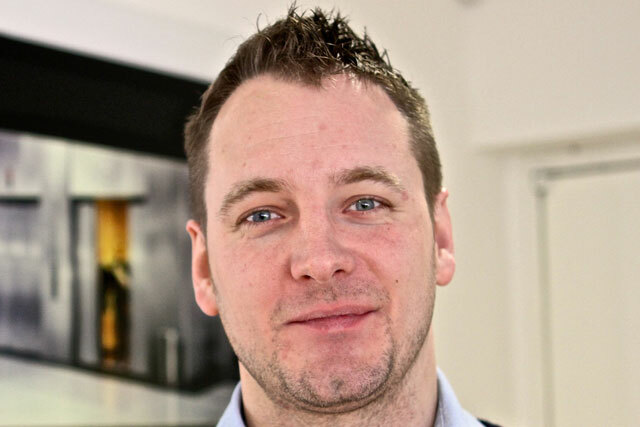 At TBG Digital for seven years, Gilbert held various roles including UK sales director between November 2011 and October 2012 as well as head of client services, client director and planning director. Robin Grant, global managing director of We Are Social, said: "Today’s social environment demands that media planning be integrated into brands’ social media strategies and for media buying to operate in real-time and in synergy with always-on social content creation and community management. "Traditional media agencies, hampered by legacy structures, just aren’t geared up to take this approach. We’ve designed We Are Social’s new paid media offering from the bottom up to solve this problem for brands. With David’s leadership, we’re confident that this offering will change the game for our clients."